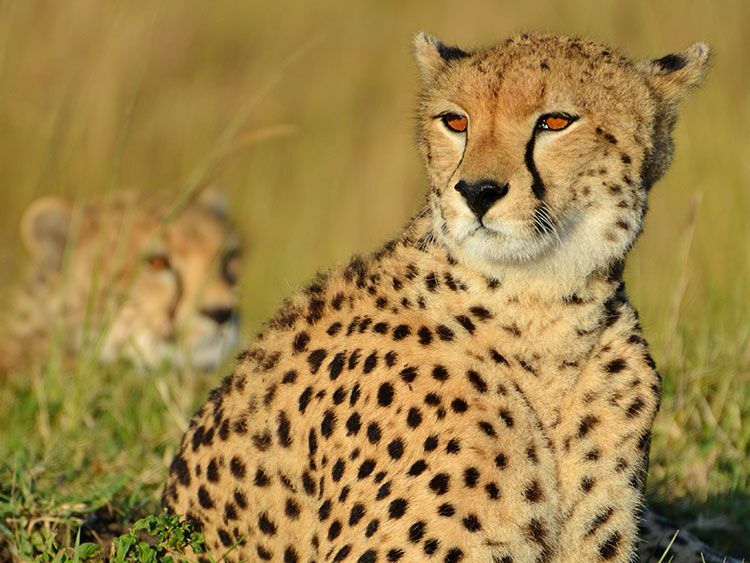 Emdoneni Cheetah Project offers an up close and personal tour to learn more about South Africa’s endangered wild cat species. Guests will be mesmerized by the beauty of the Caracal (Lynx), enchanted by the playful Serval, astonished by the speed and agility of the Cheetah and delighted by the African Wildcat. The aim of the Emdoneni Lodge Cheetah Project is to care for Cheetahs, Serval Cats, African Wildcats and Caracal (Lynx), which have been orphaned or injured in the wild and are in need of care and rehabilitation. We also intend to breed successfully (where possible) with our ambassador animals and release the offspring back into their natural habitat. We pride ourselves on the many successful releases done in the past.